Sometimes along our journey we get stuck. Stuck in a rut of uncertainty, confused about what the next best steps are to take, afraid of another setback, and immobilized by all the options that are in front of us. But stuck can only happen to us when we forget to ask ourselves one important question. 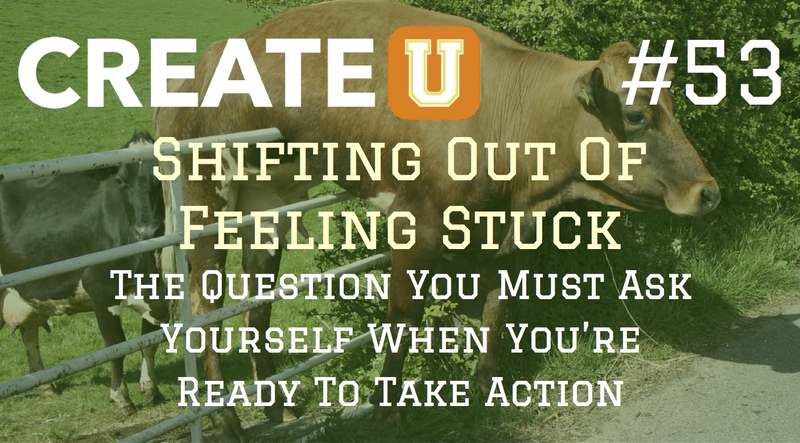 In today’s episode, I’m going to share the question you must ask yourself when you’re ready to stop feeling stuck that will shift your focus and move you to take action. So, if you’ve ever felt like you were spending way too much time in one place but didn’t know quite how to move forward then keep listening as I help you shift out of feeling stuck. Grab a copy of my book Your Best Is Next and never feel stuck again! 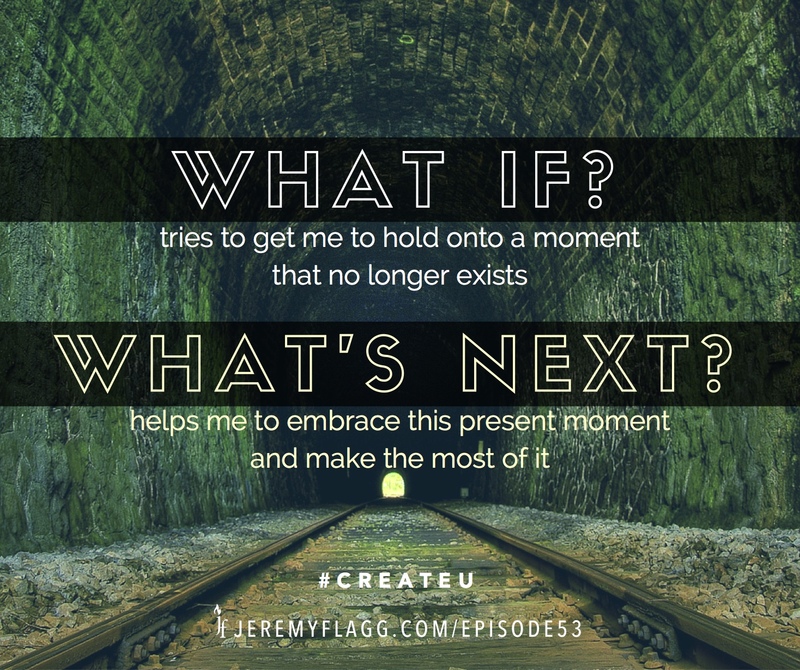 Question: What’s next for you? What can you do now to positively impact your future? You can leave a comment by clicking here. Some exciting things are NEXT for me! April will be my last month at my current job. I’m finally ready to let go of that certainty; by releasing my hold I hope to receive the gift the universe has been offering.